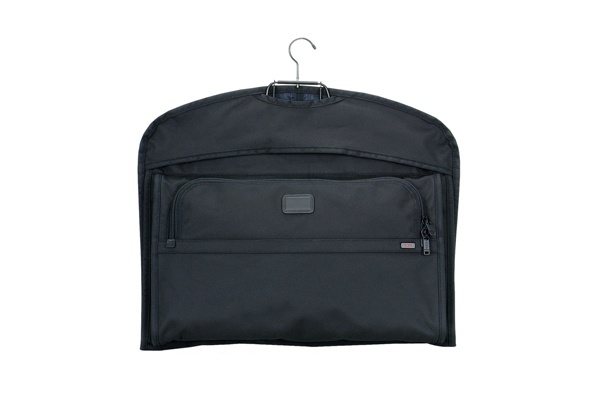 Keep your most precious of suits and clothes safe with this garment bag from Tumi. A slim looking black fabric bag, it has enough room for an entire outfit to travel safely. A simple, efficient way to keeping your suit safe during travel, it’s available online now.